When we talk about business, we talk about communication. This has been observed as one of the critical aspects of businesses. This is a process through which lots of people get to understand the whole concept of business and also give the brand its required audience in the market. When it comes to business, communication comes first before any other part of the business deal is brokered. This means that any business organization that is not able to properly communicate with their consumers in the global market is, unfortunately, going to fall short and lose it’s old in the business sector. When we talk about communication what are we trying to emphasize? We would see that no matter what the business brands of the organization are, they still need to promote it for the global audience to be aware of it and then probably decide to consume it. So it is imperative also that the financial institutions must be able to go the mile to ensure that her business brand and services must be appropriately communicated to the audience. Now business promotion has taken so many different forms, and we can highlight multiple channels that are in the world through which promotion can be achieved. Promoting a business brand is more like communicating the benefits of the brand to the global audience. In our business time today, various professional channels can be utilized to achieve this set feat. It has gone to its heights as multiple advance methods have been springing up from time to time. Most business organizations have inculcated the traditional method of communicating their business brands to their global audience. It has made them and their business brands as popular as they can get as we can see these processes as the order of the day. The traditional ways of promoting business brands have been since the inception of business has helped multiple organization affirm their quality and standard in the global market. As the whole opportunity for global affirmation comes with a price. This has now led to some other business organizations that cannot afford the financial requirement have found it difficult to state their claim in the global market. The whole idea costs much money to achieve, and it takes consistency to achieve productivity in the traditional system of promoting business. Communication in brand promotion and transactions have been a significant and contributing factor for business organizations to give their brands a wide range of awareness. When we talk about awareness and branding, communications is vital, but organizations tend to focus more on sales than consumer satisfaction. This has now become a significant issue in the global market as it is noticed that building a solid relationship with target prospect and consumers is the major area of importance in the business sector. This is one of the reasons why the traditional methods of promoting business brands have experienced limits with business organizations. Financial institutions are already looking towards the future as they intend to overcome the limitations that have plagued the business sector for ages. This future has been found in the digital world. Digital technology is the new future for business organizations and brand promotion. 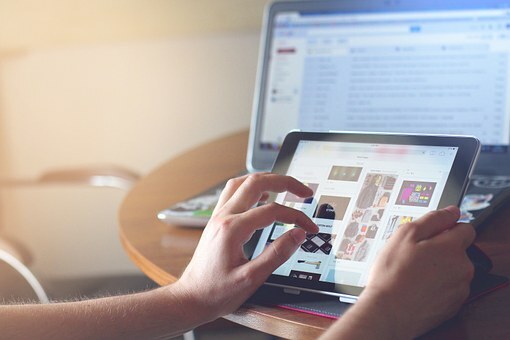 Digital technology has now given business organizations the possibilities of advancing marketing features and creating an opportunity for organizations to expand their global reach when it comes to promoting their business brands. The digital technology has favorably given birth to the best platform for marketing and promoting business brands in the global market. Business organizations have now been given to opportunity to be able to savor all the benefits of the digital marketing technology by experiencing our custom platform. The innovative platform of platforms was designed to create comprehensive standards for virtually all organization and institution to follow. This is a process whereby business organizations can reach out to their prospects and consumers with ease. This is a statement made by the platform of platforms as regards to connecting to prospects and consumers. Our custom platform has been able to enhance the building and maintenance of relationships with their consumers, and it has been able to confirm the stable state of the business organization in the global market. So many business organizations have been craving for a comprehensive means of communicating with their consumers also keeping them for as long as possible. However, it has not been so easy with the traditional method of promoting business brands. It is now evident that with the innovative platform of platforms the awareness of the business brands of most organizations is certain. When we talk about brand awareness, we must also refer to the improved recognition created by the custom platform as it improves the recognition of the business brand in the global market. A healthy relationship matters so much in the light of promoting business brands. As many business organizations focus on the development of loyalty and trust with the existing consumers and prospective consumers, a wonderful relationship can be established. The custom platform also takes the business brands of the organization the far nook and crannies of the global market. 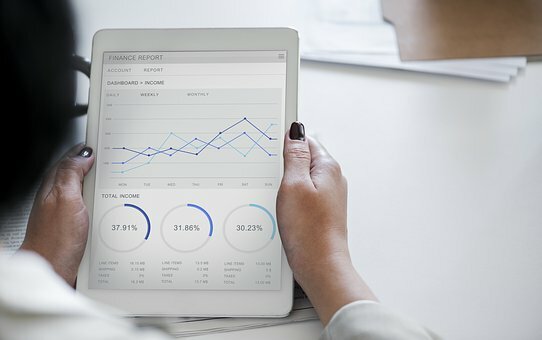 This is in such a way that the innovative platform of platforms is able to position most financial institution as a credible expert in the global industry. When credibility and awareness are assured and achieved, our custom platform has created a space for traffic generation and lead conversion. This would be the height of business promotion as the traffic would be directed to the business organization through the promotion of the brand. 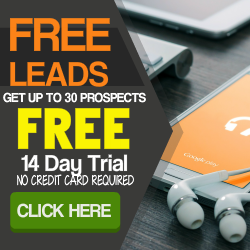 Leads would also be created and the more the traffic, the more the leads. It would give the business organization the opportunity to convert the generated leads to multiple sales. Finally, no matter how much of the traditional method is available for business brand promotion. It is evident that most financial institutions that have been able to inculcate the integration of our custom platform have been able to achieve a more significant progress in their institution. Our custom platform has proven to be by far the best platform for business communication.